Start the conversation before the event! 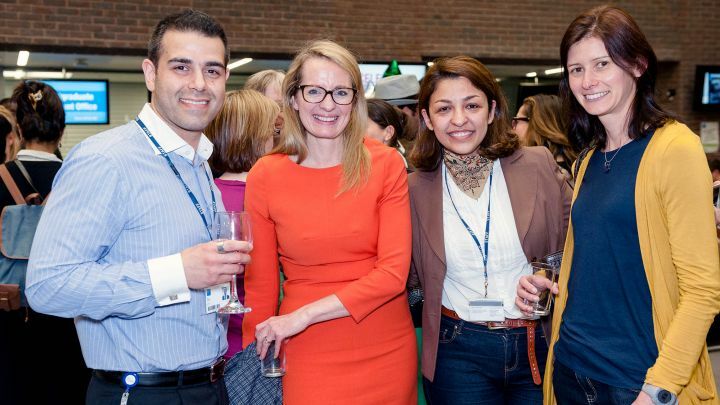 Sign up to Kingston Connect, the online alumni network and find out who will be joining us on the night! 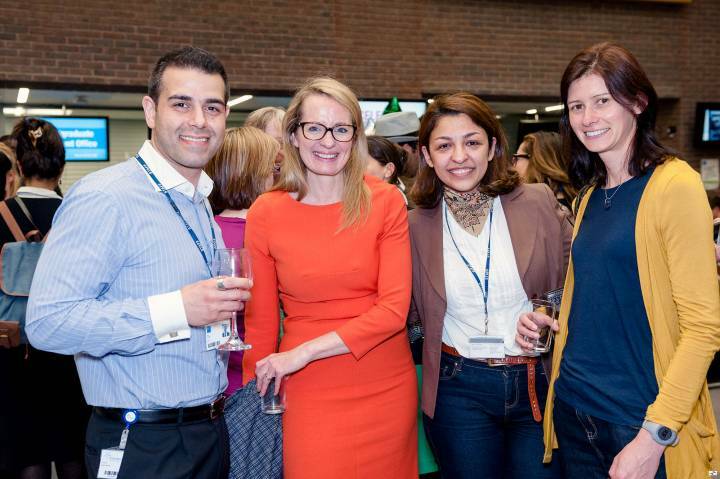 This is an exclusive event for Kingston MBA graduates – but please feel free to bring along a guest. Please note that a photographer will be present at this event. Please let a member of staff know on the night if you do not wish to be photographed.